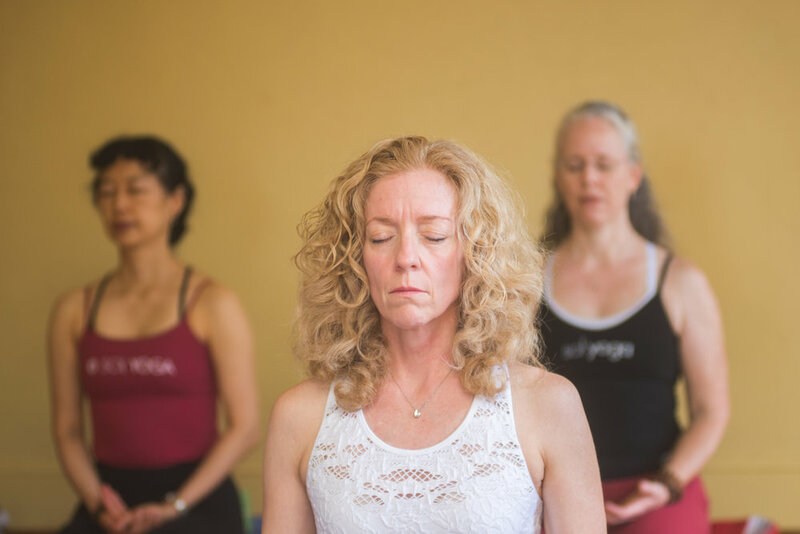 Whether you’ve had a rough day, your doctor has recommended yoga for stress relief or you have experienced an acute trauma, our supportive and well trained teachers will gently guide you. Look on our schedule below for classes called YOGA FOR STRESS, offered several times per week. Feel free to register online or just come into the studio 10-15 minutes before class and we’ll take care of you. No previous experience needed. 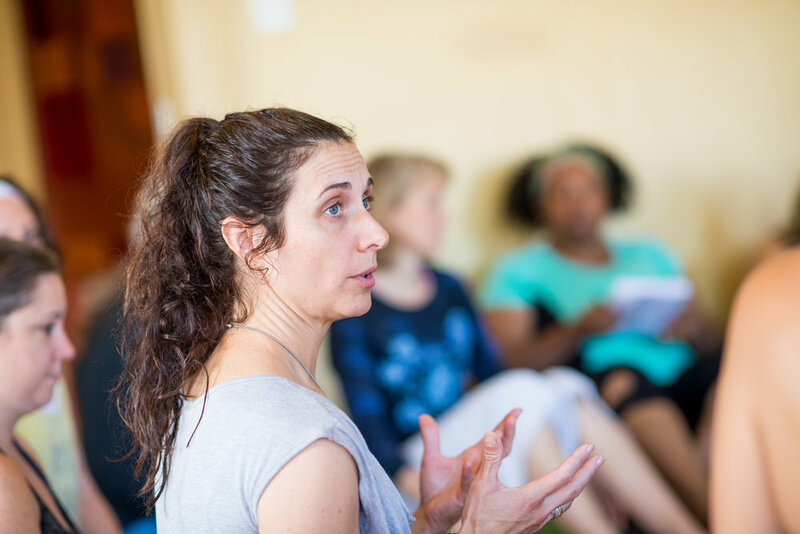 Shelley, one of Sol’s leading Trauma Informed Yoga teacher and teacher trainers, has been working with trauma survivors for much of her life. She is experienced, educated and passionate about Trauma Informed Yoga and always happy to support groups, or individuals in their healing. If a private session might suit your needs better than a group class, email us to set up a private session with Shelley, or one of our trauma trained teachers. Become certified to teach yoga through a trauma informed lens with Sol’s seasoned teachers, educators and therapists.